The use of lightweight materials in the automobile is one of the possible ways to achieve fuel efficiency demand and reduce the environmental pollution from greenhouse gases created via the automotive industry. The numerous advantages of natural fibre, such as low density, recyclability, biodegradability, relative ease of availability and low cost have brought it to spotlight for a variety of automotive applications. This article expounds the use of natural fibres and its hybrid as reinforcement in a synthetic polymer matrix for automotive polymer bumper beam material. 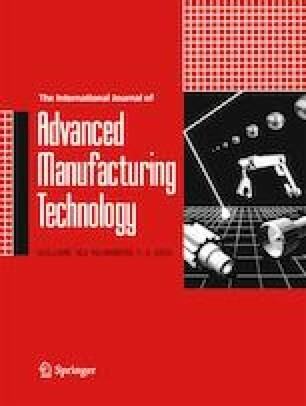 The various attempts by researchers in their consideration and selection of high-performing materials for the development of automotive composite bumper beam were presented. Possible modifications employed to improve the relevance of natural fibre for this application over synthetic fibre were also considered. Lower impact properties were deduced from the mechanical evaluation of the various researches using hybrid natural fibre as a major limitation when compared with the conventional glass mat thermoplastics and the long fibre–reinforced thermoplastics used as typical bumper beam material. The use of various modifiers as tougheners has not been able to achieve comparable strength with GMT and LFRT. However, the need for nanobiocomposite should be explored for possible improvement on the impact properties in this area of application.